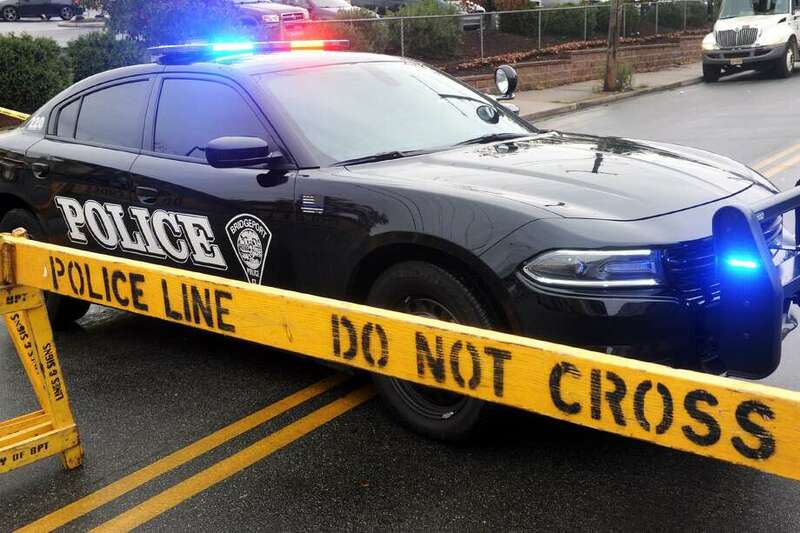 BRIDGEPORT — A 23-year-old Bridgeport woman took her own life in Beardsley Park early Tuesday morning, police said. Jamie Gil died from a “self-inflicted ... gunshot wound,” according to a police report. Around 1:30 a.m., police went to the park in response to a report of a potential attempted suicide. When officers got there, they spoke to a friend of Gil’s who told them Gil was in a car near a playground and was threatening to kill herself, police said. Police said they tried talk Gil into putting down the gun she was holding, but were unsuccessful. After the gunshot rang out, Gil was taken to St. Vincent’s Medical Center, where she was pronounced dead at 2:44 p.m., police said. Editor’s note: An earlier version of this story has been edited to remove some details and graphic content.